Freedom are the new makeup brand in town. If you aren't familiar with them you may see there are some slight similarities to Makeup Revolution - and that's because they are owned by the same people. 'Freedom has been created with makeup artists in mind so although you see some similarities between the brands you should see a distinct difference between the two brands overall' - The Freedom Team. That's not all that's different... Freedom Makeup have partnered with House of GlamDolls an exclusive makeup school, in London, to bring you training and courses at a really good price. Courses start from the 20th of June and are available to book here. I just want to make it clear that I haven't properly tried or tested these products enough to give a thorough review. The brand launched today, I received these products today and this is simply an introductory post to show what I was sent and to swatch the products. Reviews will be given in due course. The lipsticks are available for just £1 each. There's so much variety, lots of colour and a great selection for makeup artists to create some amazing looks - there's even a white lipstick that can be used to create ombre lips. I was sent the Pink Collection - £4. My swatches don't justify just how pigmented these come up on the lips, especially Candy Sweet, which I've worn for the most part of the day and love. 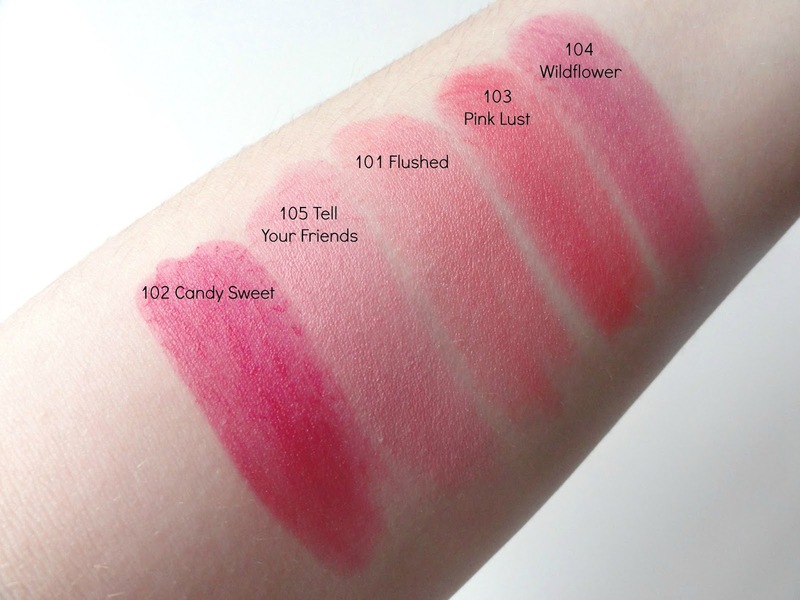 The Pro Glow Pink Cat is a multi-shade blush. The leopard print is gorgeous and alone makes me not want to touch it, ever. There's 3 shades which make the print and it doesn't break the bank at £2.50 either. The Pro Impact Nails are a complete steal at £1 and with 40 shades to choose from you can be sure there will be a shade that you love. I love the greys, they remind me of the grey polishes I own from the OPI Fifty Shades of Grey collection. The bold reds and coral shades will be perfect for making a statement this Summer. 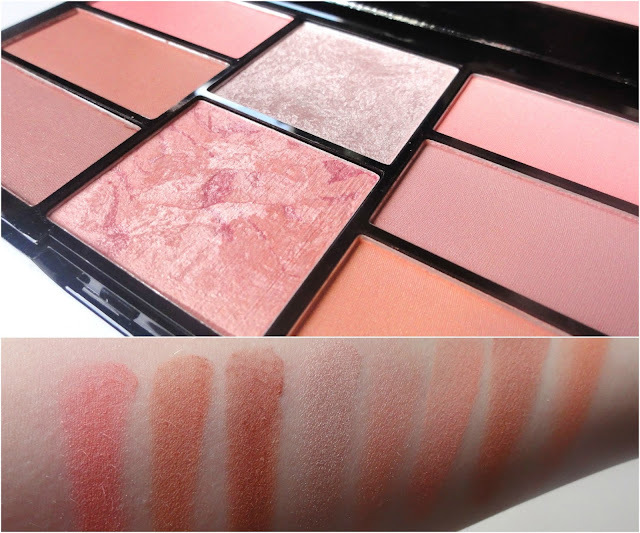 Probably my favourite of the selection the Pro Blush Palette in peach and baked. This palette comes with 2 highlighters and 6 blushes. I'm really impressed with the quality of these. They have a great colour pay-off and can be used to create a subtle or more build-able look. The formula seems really great and I love how soft and manageable they are. There's a few darker shades that could be great for contouring. This is only £6 and comes with a huge mirror. 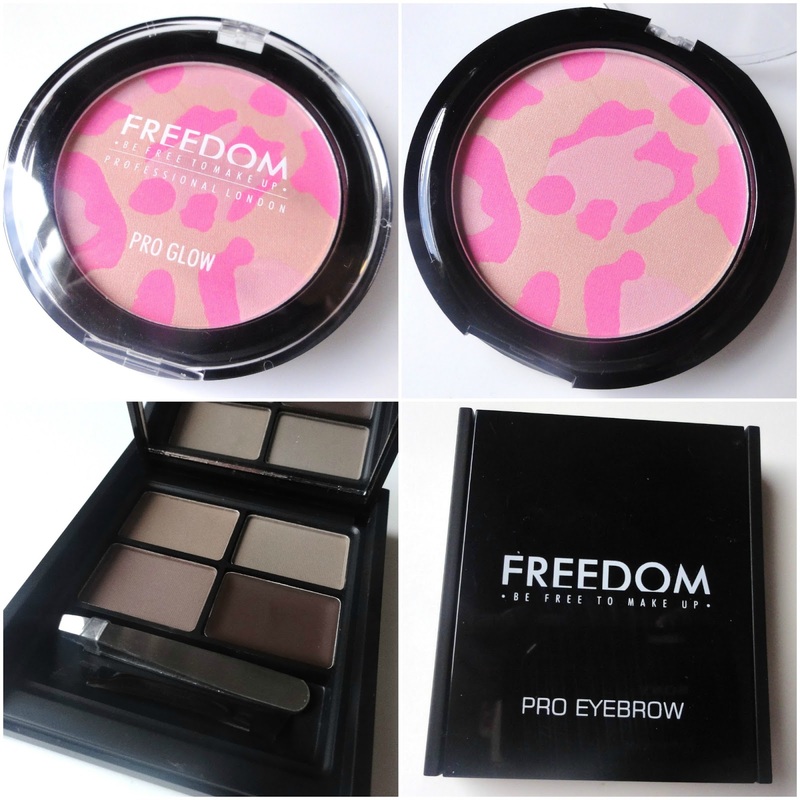 Freedom Makeup have the same great quality as Makeup Revolution, maybe even better, I'm not sure, but they have huge collections with a big saving which will make great kits for makeup artists. If you love makeup there's no reason you can't indulge in Freedom and those working in the industry can save a massive 20% off. They currently have free delivery on orders over £15 and you can sign up to their newsletter for even more savings. I love a good bargain. The Pro Glo Pink Cat multi blush looks amazing. Such gorgeous colors & the packaging is adorable too. The nail polishes look great! loving the color of the lipsticks! this looks like a great brand, thanks for sharing!